The mural is painted on the north side of the Island Carvers building located at 662 Fort Road, La Pointe, Wisconsin 54850. More information about the mural and the Peterson family is located at Island Carvers. of the Island Carvers building. or by private plane or watercraft. 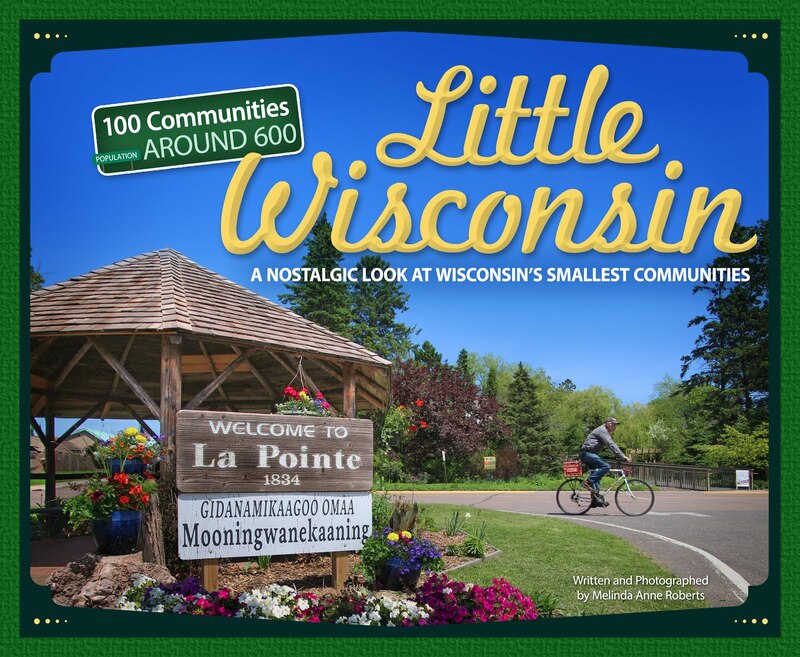 La Pointe is a Little Wisconsin Community.